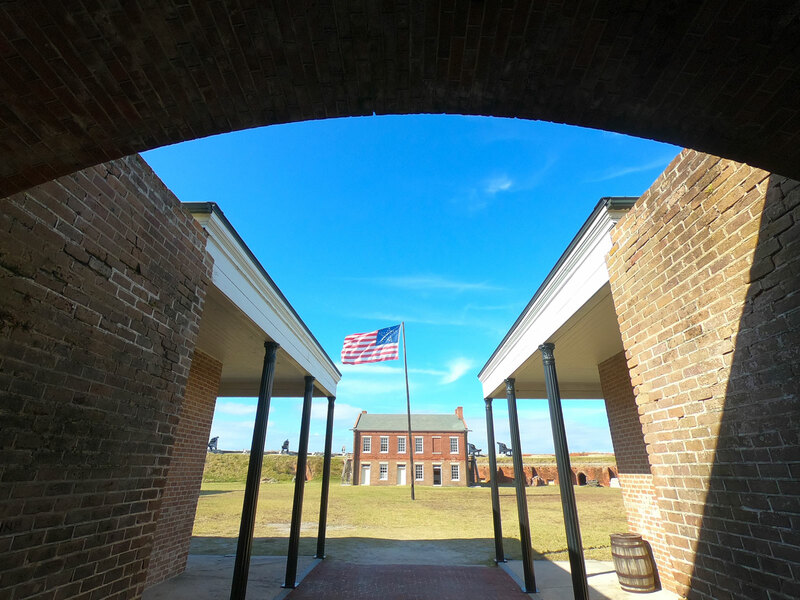 Rich in both natural and historical resources, you have to hand it to the State of Florida for preserving Fort Clinch in both capacities. The land itself has been through many owners (including private ownership), but was finally purchased by the state in 1935. 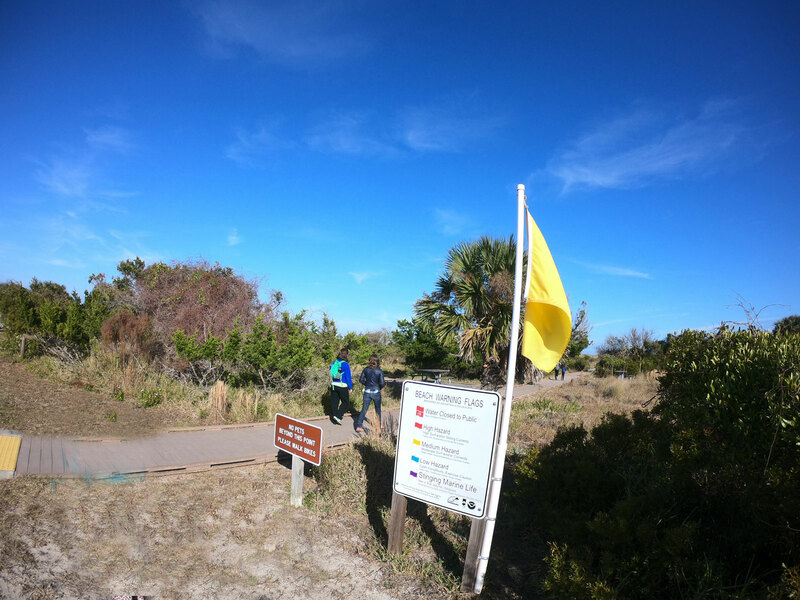 From the year 1937-42, the Civilian Conservation Corps repaired the fort and built a visitor center - adding roads, campsites, restrooms, and picnic areas to become one of Florida’s first eight state parks. 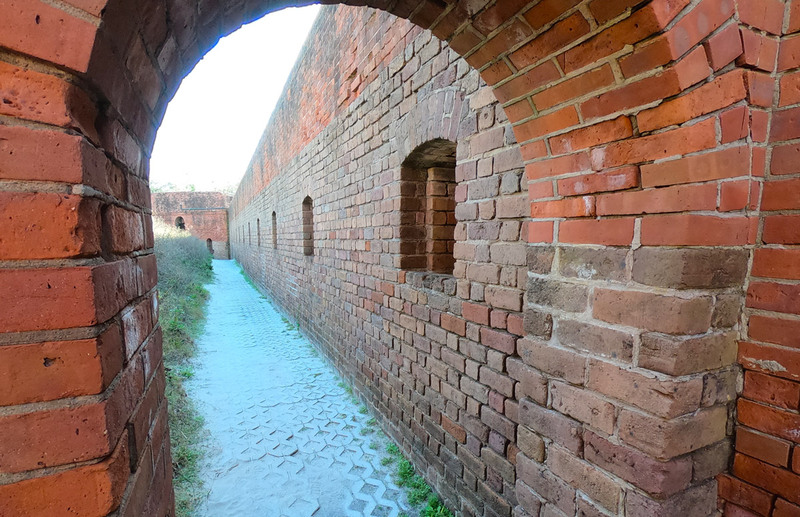 Named for General Duncan Clinch who fought in both the War of 1812 and the Seminole War (and later went on to become a Georgia congressman), the pentagon-shaped Fort Clinch is a visual delight. 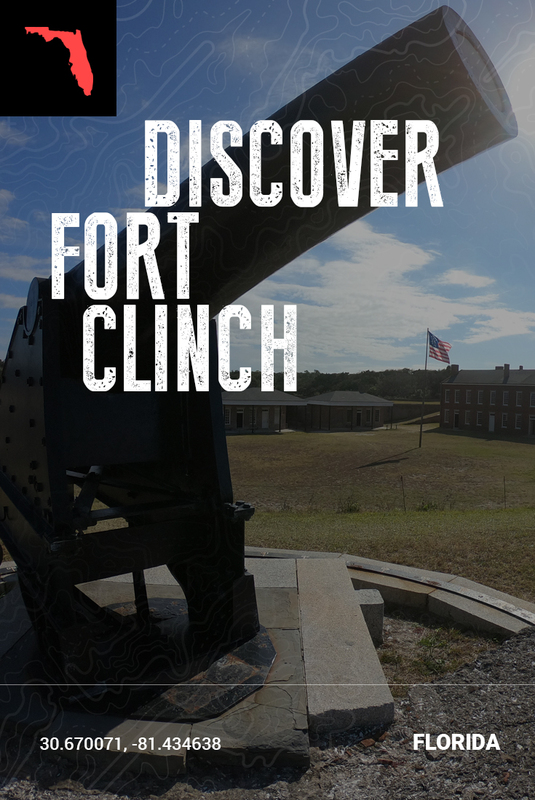 Having played a part in three wars – Civil War, Spanish-American War, and World War II – its riverfront location, huge cannon-topped stone walls, and various furnished rooms help transport you back to the 1800's. 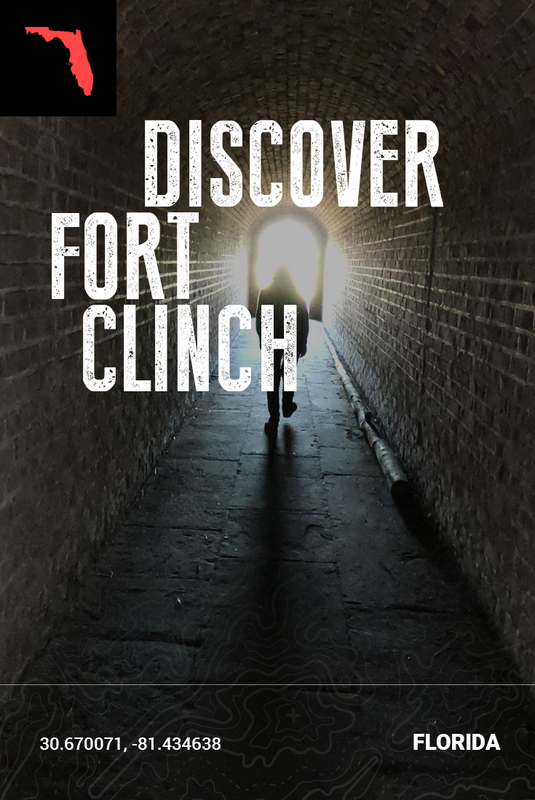 The self-guided tour (additional $2.50/person) begins at the Fort Clinch Museum. 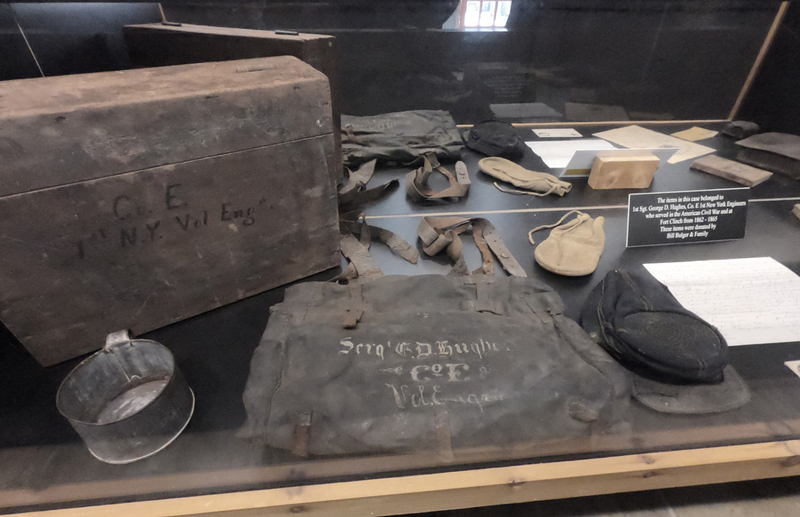 A short looping film, various visual displays, weapons, and artifact collections aid in your introduction to the historic site and to what the life of a Union Soldier would have been like in the mid-19th century. 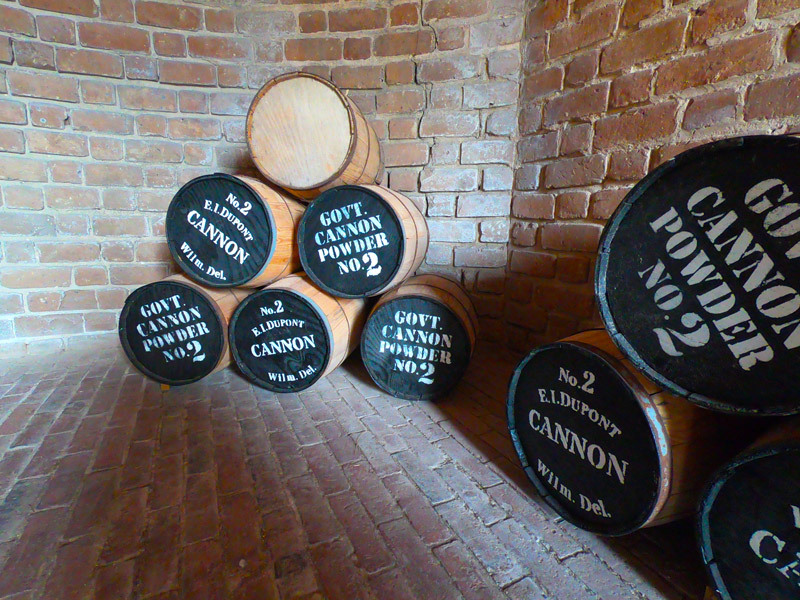 Because of its well-preserved thick masonry walls, Fort Clinch is considered one of the finest examples of a Third System of Fortification. 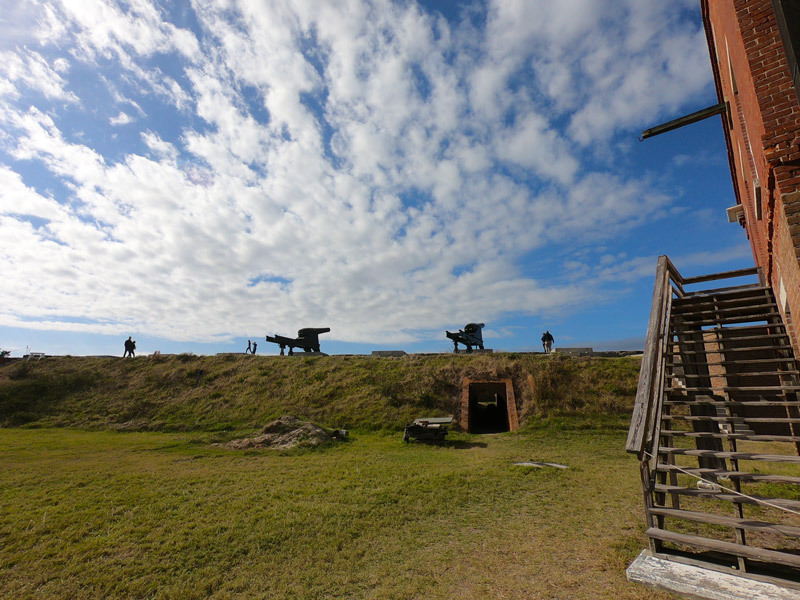 Construction on the fort began in 1847, and it was designed to garrison up to 500 soldiers. 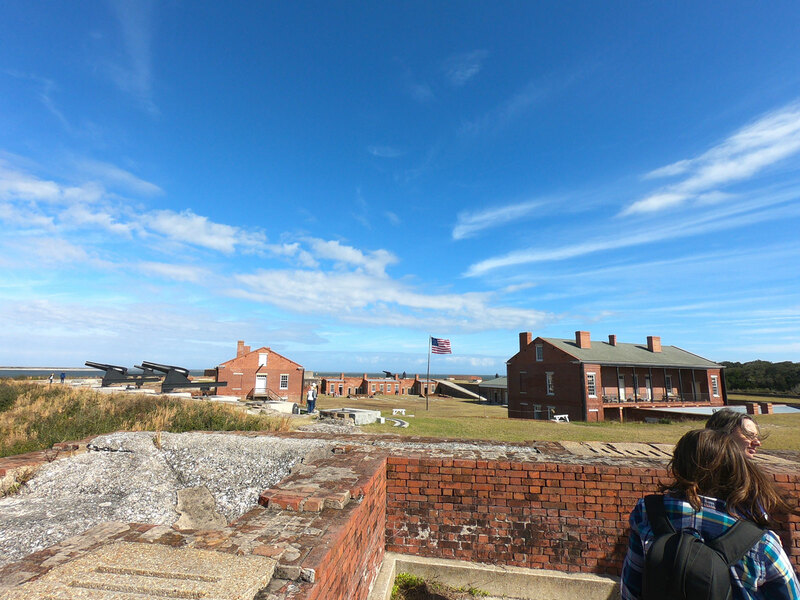 The tour takes you through finished guard rooms, prison, barracks, storehouses, and kitchens that help re-create an 1864 era. 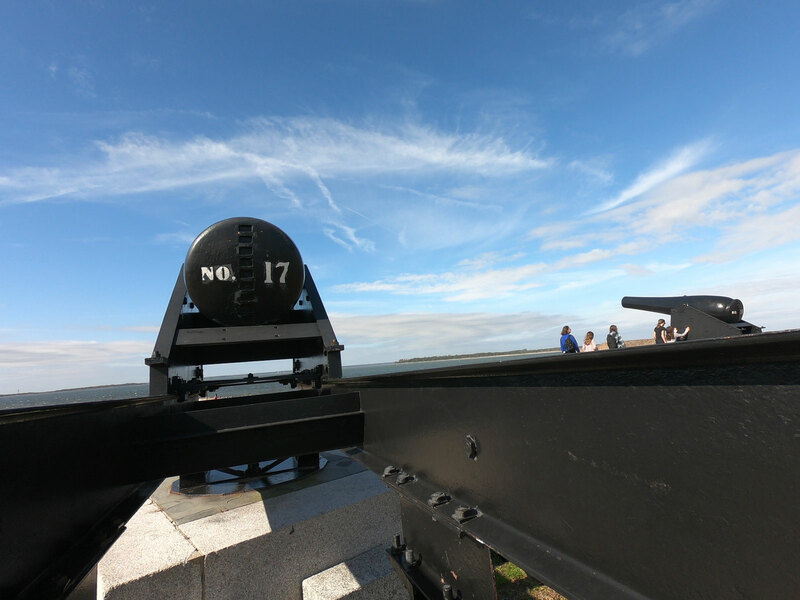 Walk the large ramp and get close to the enormous cannons that point out over the Cumberland Sound awaiting an impending invasion. As part of the living history experience, a soldier in Civil War period uniform welcomes questions from visitors to the fort. 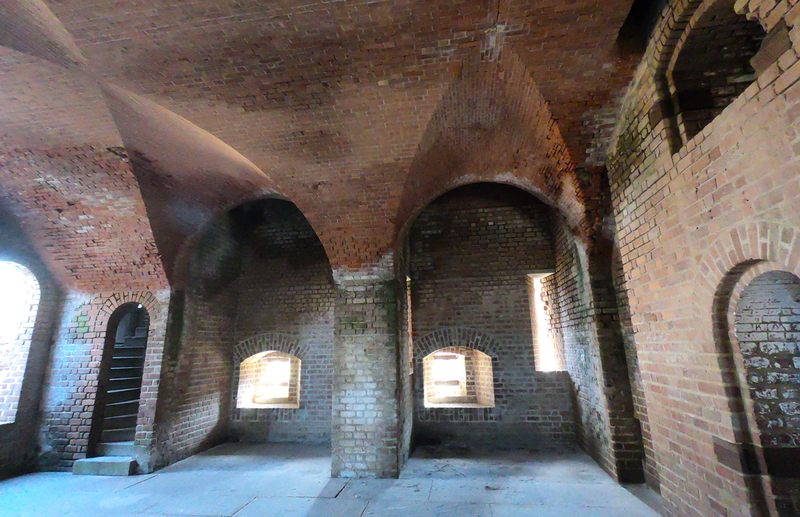 Architecturally speaking, Fort Clinch is an impressive site and you are free to explore the extensive grounds, rooms, tunnels, and nooks with very few areas roped off. 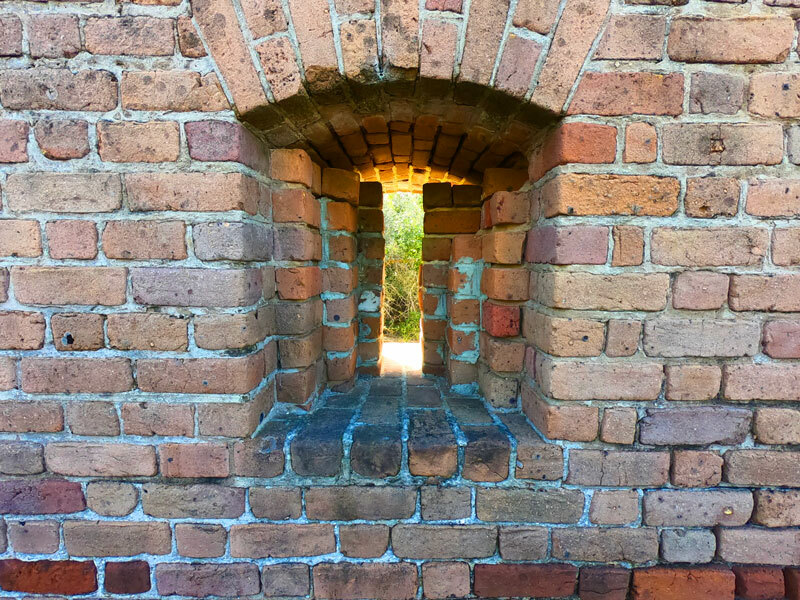 Examine winding stairwells, graceful arches, gun ports, and turrets - some in original brick. 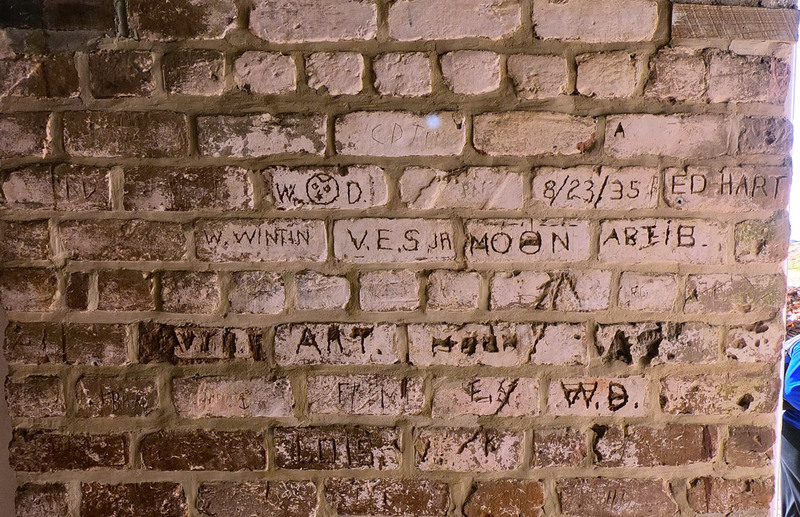 Watch out for historical graffiti carved into the walls. Where newer reconstruction occurs, the craftsmen have stayed true to period aesthetic principles. 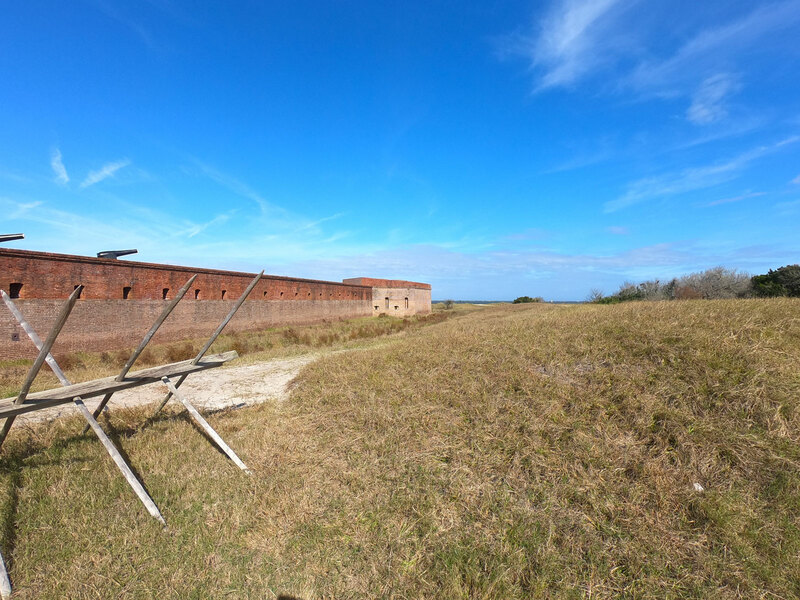 We could see where it would be easy to get all caught up in the historic features of Fort Clinch State Park. Do make sure to include a hike or two. Looking for a trail recommendation? 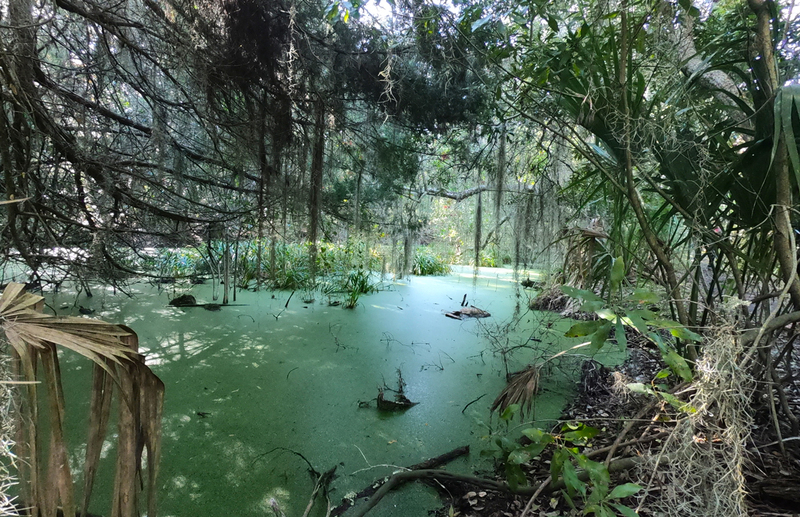 Consider Willow Pond Nature Trail. 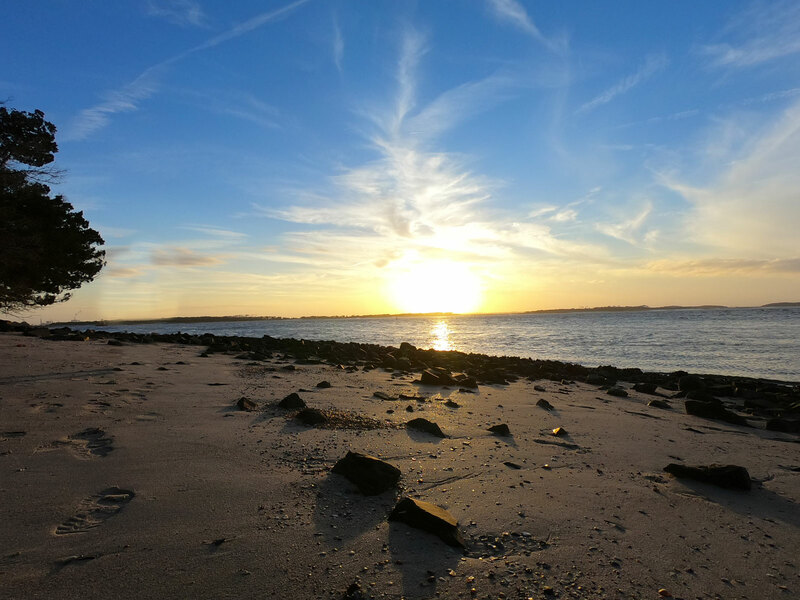 Twist your way through the maritime hammock ecosystem and look for numbered markers indicating unique features along this family-friendly hike. 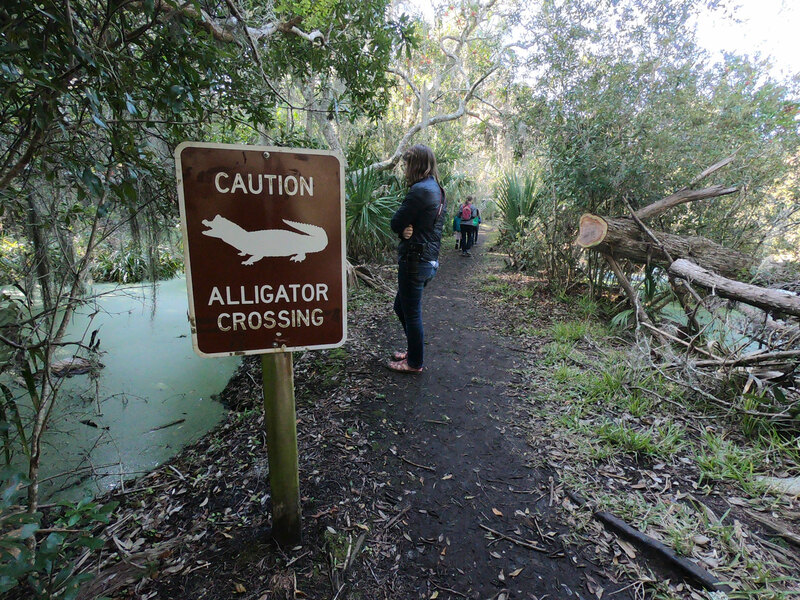 It is a perfect habitat for wildlife observation so look out for: alligators, gopher tortoises, bobcats, raccoons, and a variety of migratory and resident avian species. Guided nature walks are also available. See the park website for dates and times. 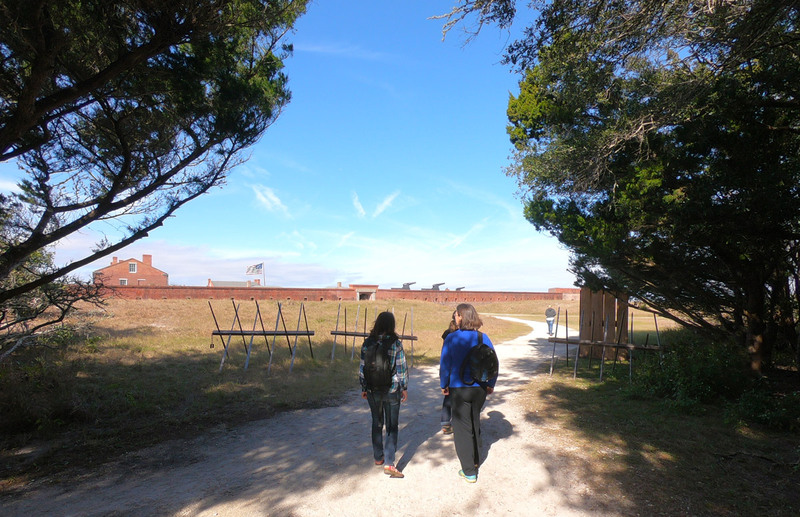 From the parking area, boardwalks lead you through the dunes, past the rest rooms, and on to the glorious white sand beaches at Fort Clinch State Park. 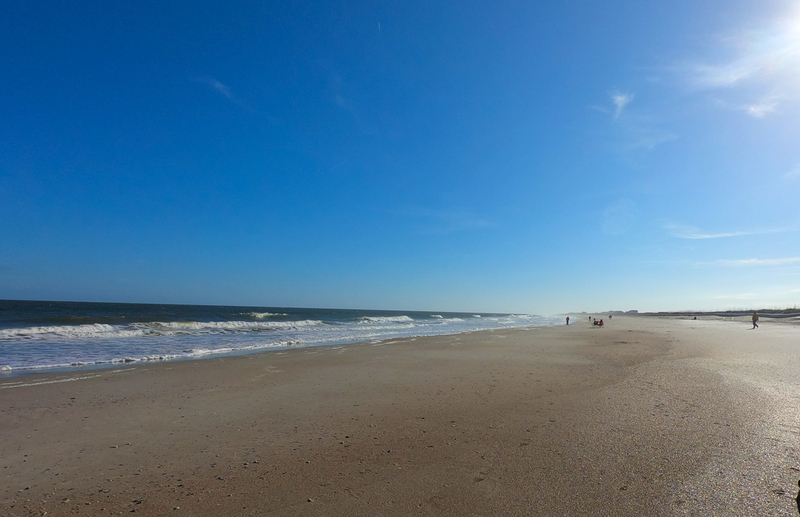 The undeveloped shoreline adds to the remote feeling of the park and makes for a perfect location from which to spend the day playing in the Atlantic ---hunting for shells, fishing from the pier, or searching for sharks' teeth. A very welcome array of outdoor showers are available as you leave to help wash the sand and salt away before returning to camp. 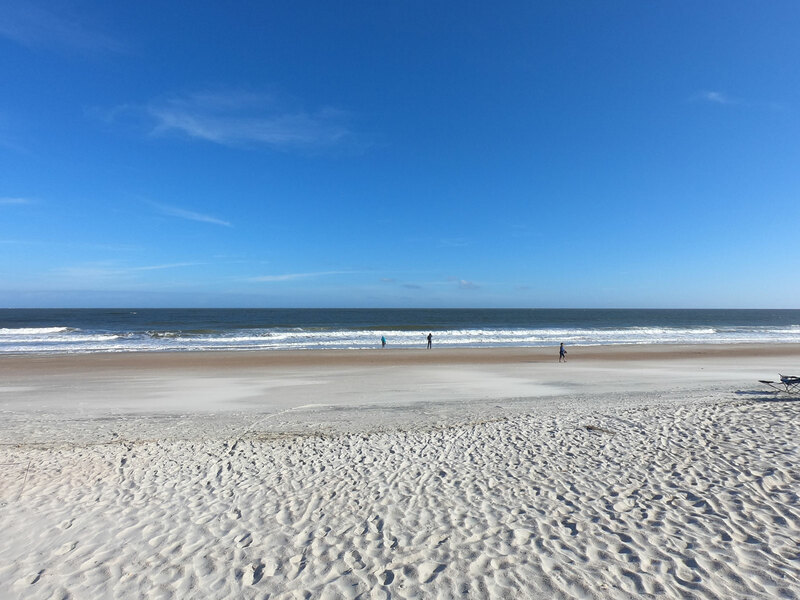 On paper you might look at the two available tent camping areas and choose the Atlantic Beach location which is within walking distance to the beach. 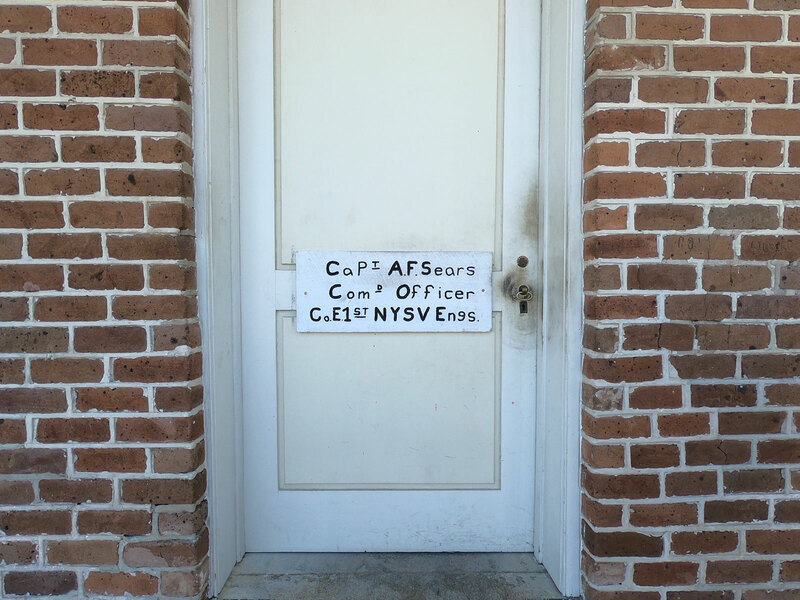 What you gain in ready ocean access, you'll lose in spades by way of privacy and vital shade, especially if visiting Fort Clinch in the summer months. Parking is also a little removed from the tent blocks meaning you'll have a short haul of your gear. Access to the bath house – while convenient to the RV slips – is less so for the segregated tent site population. In the midst of a maritime hammocks forest, the Amelia River Campground – in our estimation – is a much better option with natural screens providing privacy and wind reduction. 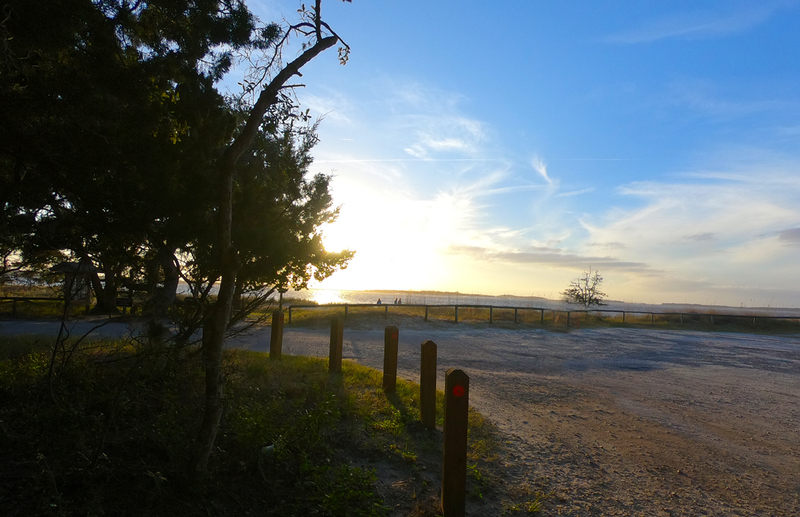 An excellent little west facing 'beach' on the Amelia River is easily accessible from the end of the campground loop. A great place to do a little fishing or to take in a glorious Florida sunset. Modern and very clean bathhouses - including laundry – are at both the beach and river campgrounds. Bathrooms - new and clean. Atlantic beach campground: tent area is not shaded. RVs have better access to beach and bathrooms. 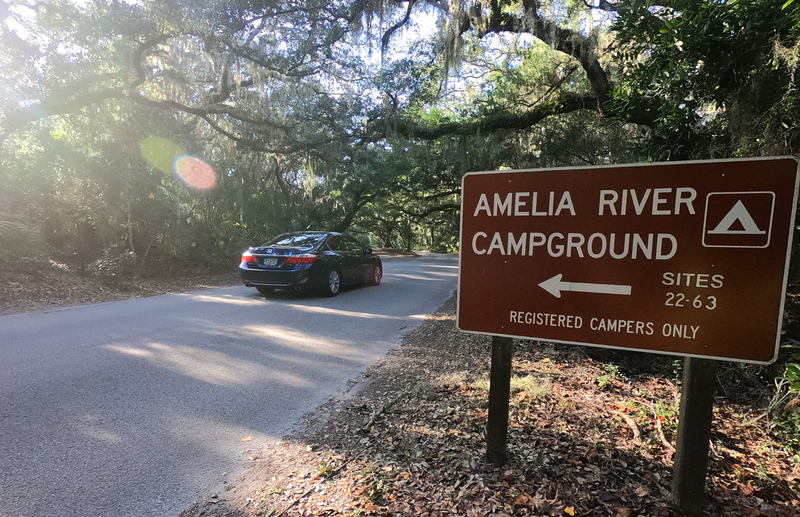 Amelia River campground: well-shaded and sites 39-42 have short walk to Cumberland Sound shore. 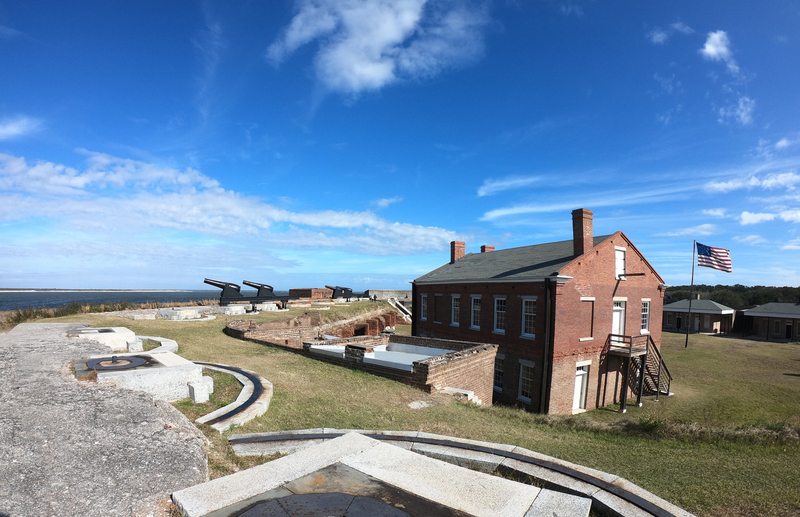 Pets are allowed in the campgrounds, but not on the beaches, trails, buildings, or in historic Fort Clinch.